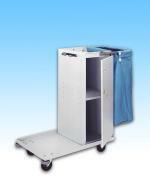 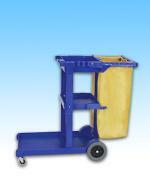 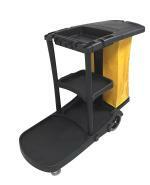 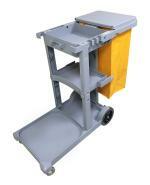 Janitor Cart (Trash / Cleaning) Geerpres Metal Janitor Cart. 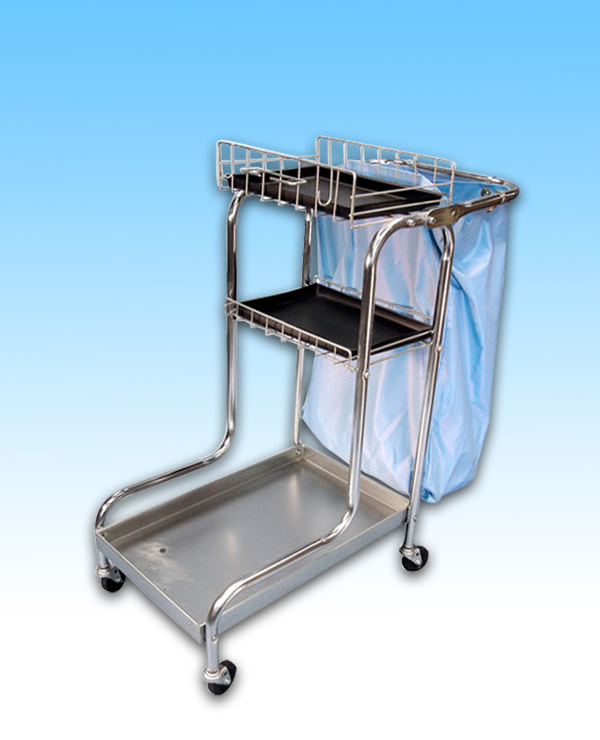 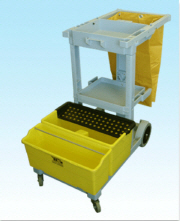 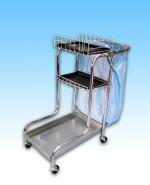 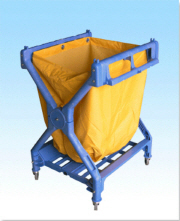 Housekeeping cart with waste collecting bag, folding handle, and two wire frame baskets supported between tubular side frames, with tray inserts. 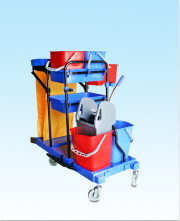 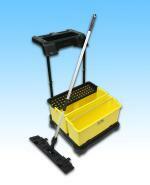 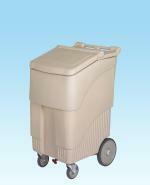 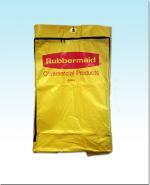 Capable of carrying wet mop, assorted cleaning tools, routine supply items and one bucket with wringer. 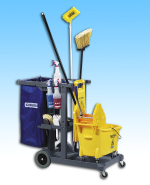 Tools and Chemicals sold separately! 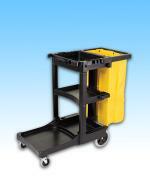 These units provide efficient storage and functionality.